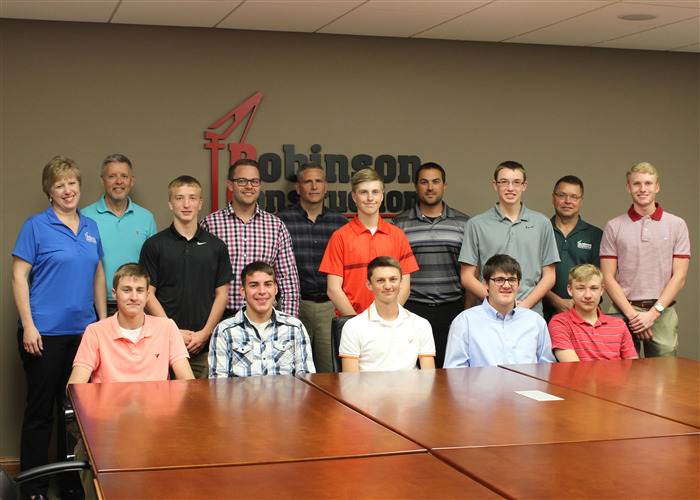 Robinson Construction recently hosted nine area high school students for an Engineering Shadow Day. These juniors and sophomores, all interested in pursing a career in engineering, spent their day off school shadowing and learning from Robinson's experienced team members! 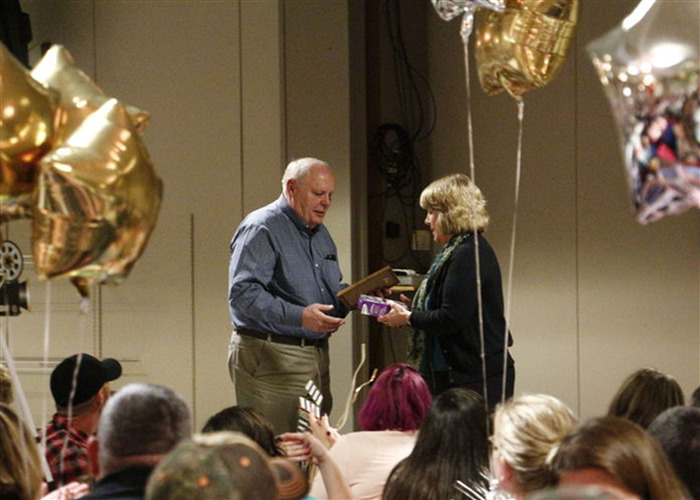 We are so proud to be honored with the Community Partnership Award 2017 from the Girl Scouts of the Missouri Heartland! 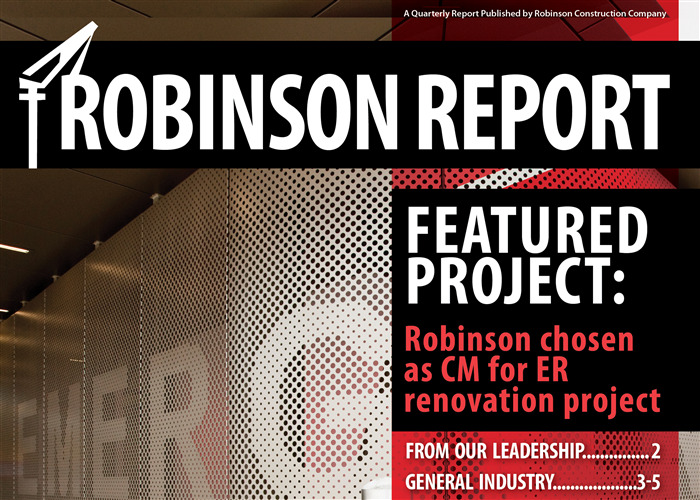 See what's happening at Robinson Construction Company in our latest newsletter! •	A message from our Sales Team: We Want Your Feedback! •	On the Safe Side - see the results of our yearly safety poster contest! 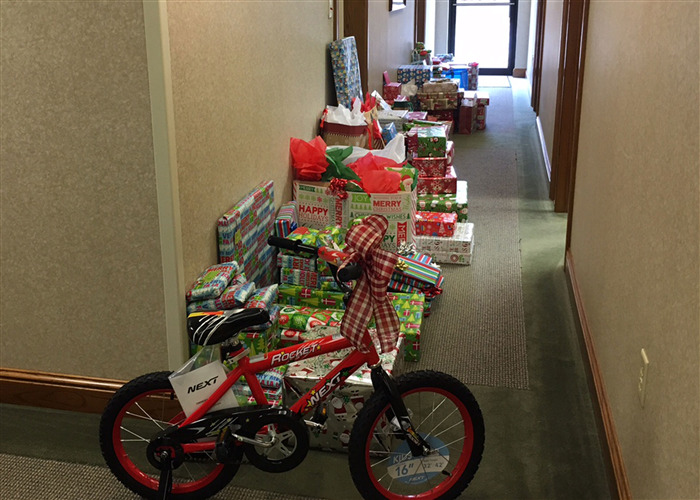 Great work by all of our employees who have gone above and beyond again this year to make Christmas a little brighter for children currently in foster care in Perry, Cape, and Bollinger counties! Employees Grow Hair to Raise Awareness & Money for St. Jude! 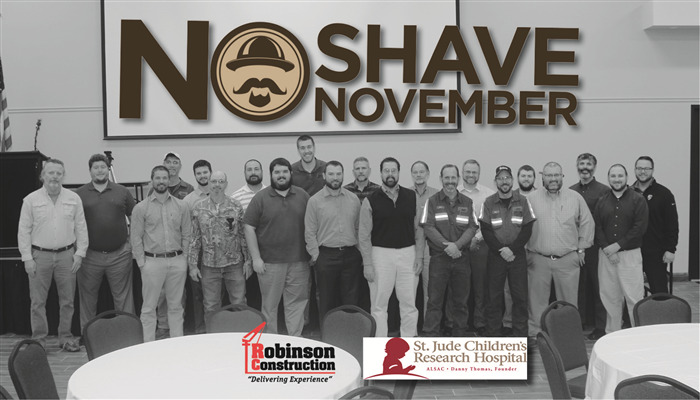 We are so proud of our employees who refrained from haircuts & shaving during the entire month of November to bring awareness to cancer prevention and raise over $1700 for St. Jude Children’s Research Hospital! Did you know that just 1 pint of blood can save up to 3 lives? We hope you will donate at our upcoming blood drive on Monday, December 5th from 12 PM - 4 PM in the Francis E. Robinson Training & Event Center. The American Red Cross will have free water bottles for presenting donors while supplies last. 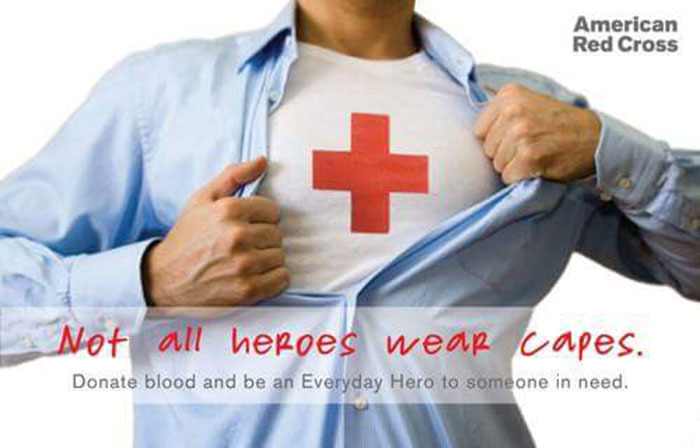 Schedule an appointment today by visiting the American Red Cross website. 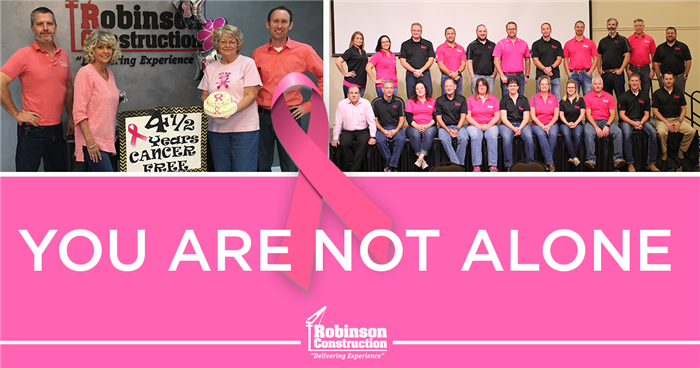 We were thrilled to be part of this inspiring project that will have a positive impact on so many! 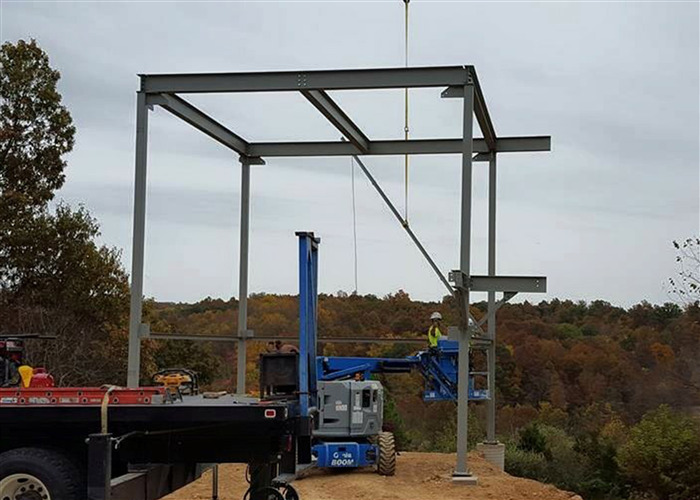 Click on the link below to read more about the new 57 ft tall prayer tower and the impact it will have on those at the Teen Challenge Mid-America campus in Cape Girardeau, Missouri. 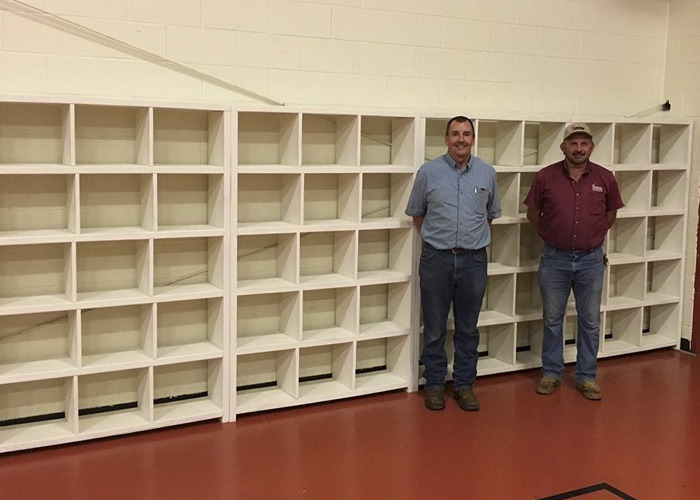 Great job and a big thank you to Jerod Kaufman, Jaime Crowell, Carson Joyce, Kendall Lawson, Steve Britt, Jim Harris and Wayne Blixt!